BACK IN STOCK!! 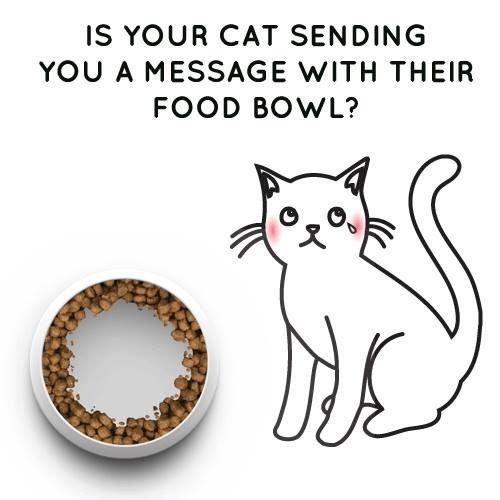 It's time to put an end to your cat's mealtime misery: Whiskers are wonderful things! 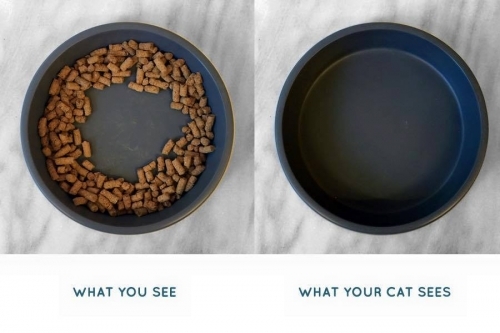 It's time to put an end to your cat's mealtime misery: Whiskers are wonderful things! 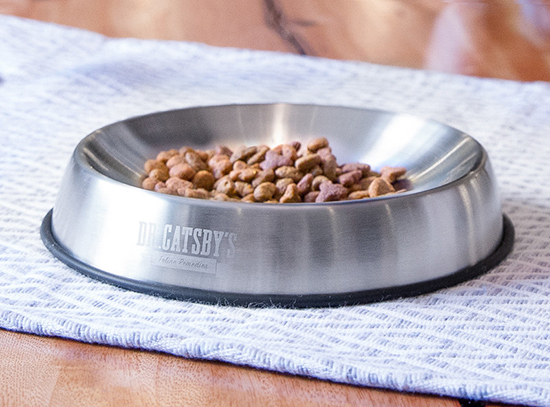 Straight, high-sided bowls can be harsh on whiskers and can lead to a little talked about condition called whisker fatigue, or whisker stress. 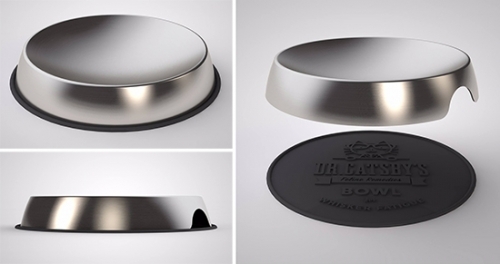 A smartly designed cat bowl to put an end to your cat's mealtime misery. 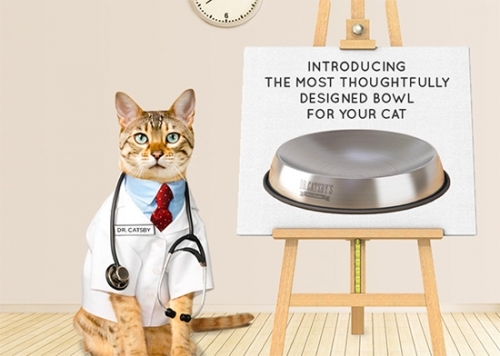 Dr. Catsby's Bowls feature a wide but shallow dish making it easy for cats to access their food without pulling back their whickers to avoid agonizing contact. The clean, simple design is a cinch to wash which means less fuss and muss and happiness for you both.